General Motors has laid out an aggressive goal to power its entire operations exclusively with renewable energy by 2050. On Tuesday, the automaker took another step toward meeting the goal as it switches to wind power to operate the GM Arlington, Texas, assembly plant. The GM Arlington plant builds some of the automaker’s best-selling vehicles: the Chevrolet Tahoe, Suburban, GMC Yukon and Cadillac Escalade. Texas’ latest wind farm, Cactus Flats Wind Farm, will supply 50 megawatts of power for the production facility and shun fossil fuels to build the gas-guzzling SUVs. Rob Threlkeld, GM’s global manager of renewable energy, told the Detroit Free Press the automaker wants to be known as a green company, but the switch to renewable energy also comes with major cost savings. “You don’t get the price spikes this way, like you do with fuel, and it reduces the environmental footprint of the vehicle you’re driving,” he said. GM continues to expand its partnership with CMS Enterprises to match power needs at manufacturing facilities across the U.S. Earlier this month, Northwest Ohio Wind Farm came online to supply clean energy for the Lordstown, Ohio, production facility. 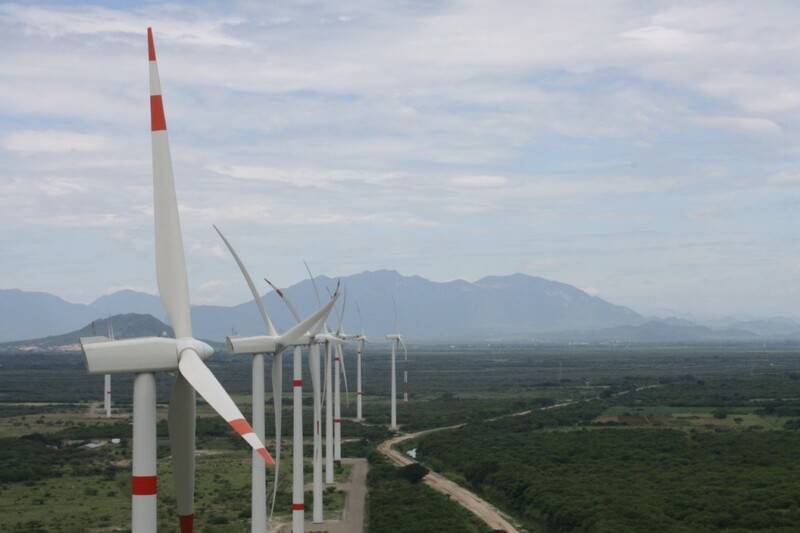 The Ohio wind farm creates 100 megawatts worth of energy for Ohio and Indiana-based facilities. In December, HillTopper Wind Farm in Illinois will provide more energy for GM’s Ohio and Indiana plants. 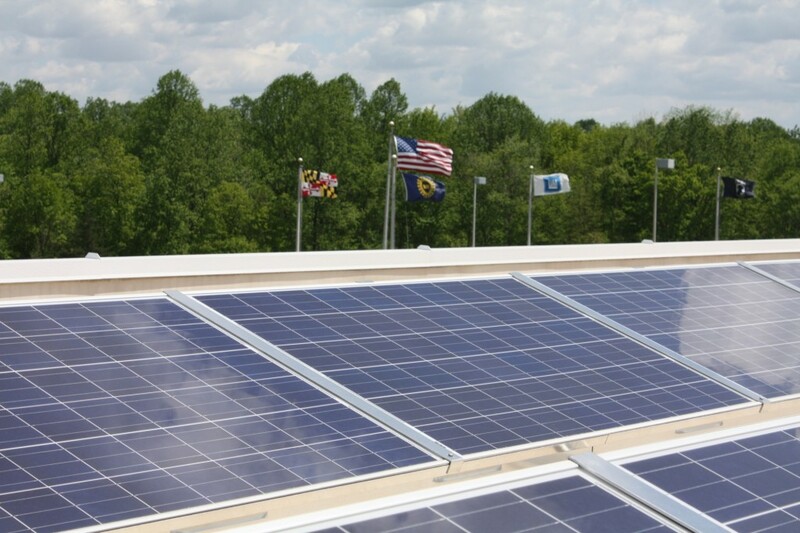 Seven sites in both states will feature renewable power exclusively. 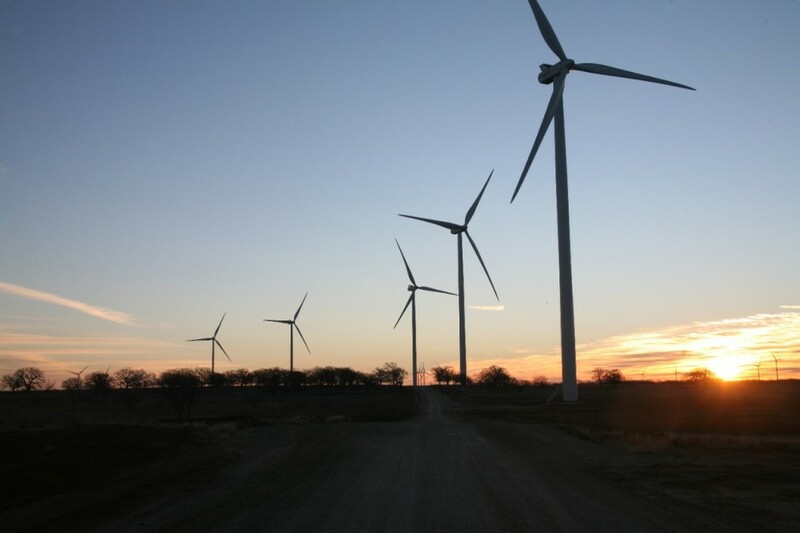 Back in Texas, the Cactus Flats Wind Farm and a second farm, Los Mirasoles Wind Farm, will provide clean electricity for 16 GM offices and facilities and more than 10,000 GM and GM subsidiary employees. GM’s goal to be fossil fuel free by 2050 will see it source 100 percent of its energy from wind, solar and landfill gas. At the time of the automaker’s announcement in 2016, GM also joined the RE100, a global collaborative initiative of businesses committed to 100 percent renewable electricity, working to increase demand for clean power. Previous story PSA Prepares For US Market Launch, Will Opel Return? I always hear about GM switch to wind and solar and going waste free, are there any other automakers following stride?